Insurance giant Allianz has been testing an internal token to move money around between its global affiliates without having to deal with currency conversions and other costs and inefficiencies. 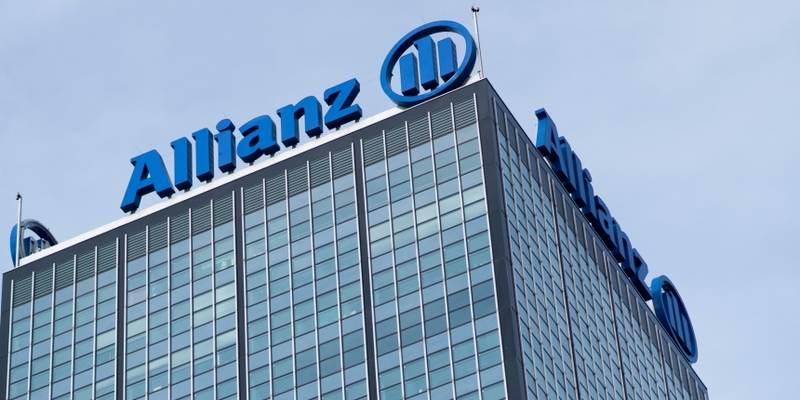 Development of the so-called “Allianz token” is being helped along by blockchain startup Adjoint, which created a proprietary blockchain for the project, CoinDesk has learned. Adjoint declined to comment on the project. But Oliver Volk, a blockchain expert at Allianz’s reinsurance unit and representative to the B3i insurance blockchain consortium, confirmed that the token was in the works. He said it would make sense to rely less on the banking system, as this would result in numerous savings on commissions and could be used by Allianz all over the world (the Fortune 500 company has operations in 100 countries). The internal digital token is a project of Allianz Global Corporate & Specialty (ACGS), the business-to-business part of the insurer. It grew out of an Allianz captive insurance blockchain project to disburse payments using Citigroup’s CitiConnect API. Alan Cabello, the innovation program manager for central and eastern Europe at Allianz AGCS, said the token idea cropped up from his previous prototype built for captives and retrocessions, the practice of one reinsurance company providing services to another. According to Volk, the corporate team at Allianz counted the emails one entity fielded regarding the transfer of a certain amount of money and it came to over 2,000. Cabello stressed that the token, while running on a blockchain, was nothing to do with cryptocurrency. “It’s pegged to the dollar,” he said.